Newcomer 24hrs keeps the heat coming! 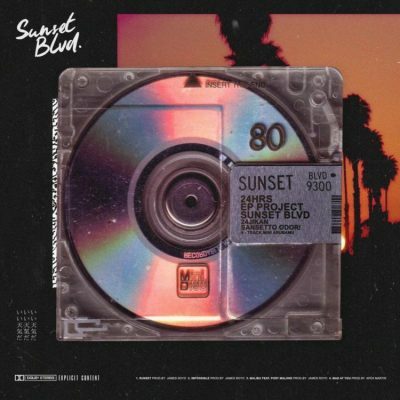 Today, the Atlanta artist drops off a new EP titled Sunset Blvd. The project comes with 4 songs and a guest appearance from Post Malone.